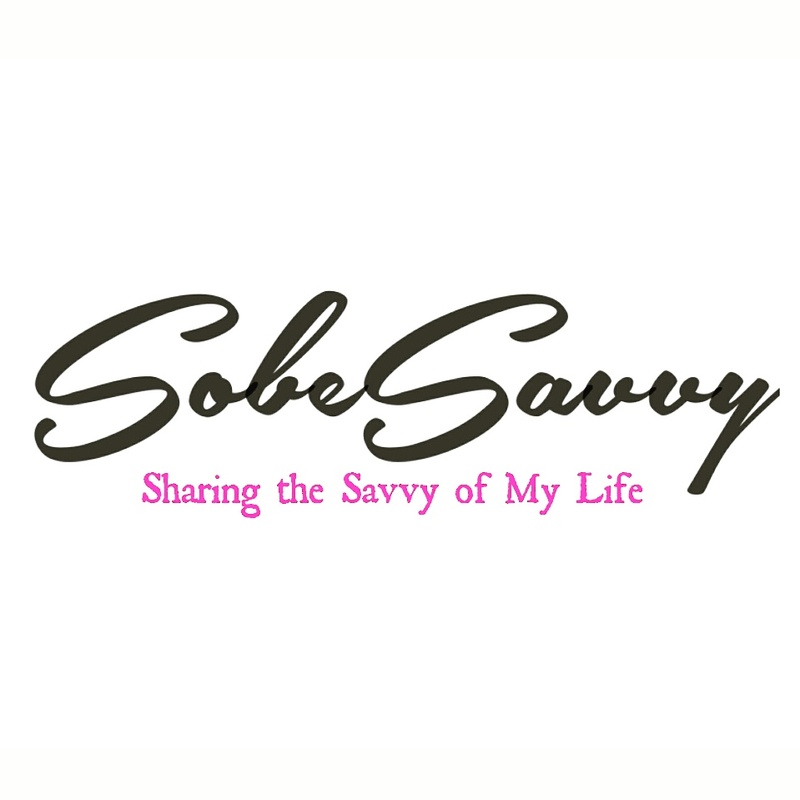 This #GivingTuesday, SobeSavvy.com is kicking off the giving season by giving away a free 3 ride pass to spin class at Cycle Bar Brier Creek. Tis’ the season to give back and get back to a healthier you! I have been able to go check out CycleBar for myself and can’t wait to give my full review soon but before I do, I am hosting this giveaway for 1 lucky reader to win a 3 ride pass to attend any of their classes! That’s three spin classes to burn off that Thanksgiving feast and get you into gear for the New Year. CycleBar is a low-impact and high-intensity exercise method, offering an intoxicating sense of community in state-of-the-art studios with concierge-level service, premium amenities and pay-per-class options. · The dynamic cycling classes offer a multi-sensory workout in a concert-like atmosphere, where experienced instructors take participants through a 50-minute high-energy ride. · The studio features tiers for the bikes plus LED lighting, wide-screen graphics and state-of-the-art audio with a DJ booth. · CycleBar classes are invigorating and fun, with themed rides for charity fundraising, Throwback Thursdays, Happy Hour on Fridays, artist-specific playlists and more. · After a class, riders cool down with complimentary fresh fruit, water, and if its Sunday, free mimosas after the Brunch themed ride! · Riders can also easily track performance data via CycleStats and download music used in the class session. See below to enter today for this awesome giveaway! Winner will be chosen at random on 12/6/16 ..Good Luck! I’ve never tried cycling before. This is an awesome giveaway! Cycling is one of my favorite classes! I love the playlists at Cycle Bar and their bikes are ah-mazing. There are quite a few locations. It’s definitely a lot of fun! Eeek! How fun! I loved the CycleBar class I took. Sadly it’s out of the way for me to go. i took a Cyclebar class over the summer and it was SO MUCH FUN! Would love to win the 3 day pass as I had an opportunity to try out the free 30 mins class and I really enjoyed it!